The UK pensions ‘lifeboat’ scheme could sink restructuring plans for the UK operations of Toys R Us. The Pension Protection Fund (PPF) is understood to be concerned the plans could simply postpone dealing with long-term liabilities. The pension trustees of Toys R Us are reported to have engaged accountants PriceWaterhouseCoopers to advise them on the restructuring plan, after prompting from the PPF. Sources told Sky News that the PPF – which could end up taking on the scheme – was concerned the CVA proposal may be “simply kicking the can down the road”. One source quoted by Sky said the PPF shared Labour MP Frank Field’s reservations about the decision by Toys R Us UK to waive loans worth more than £580m to a holding company in the British Virgin Islands. 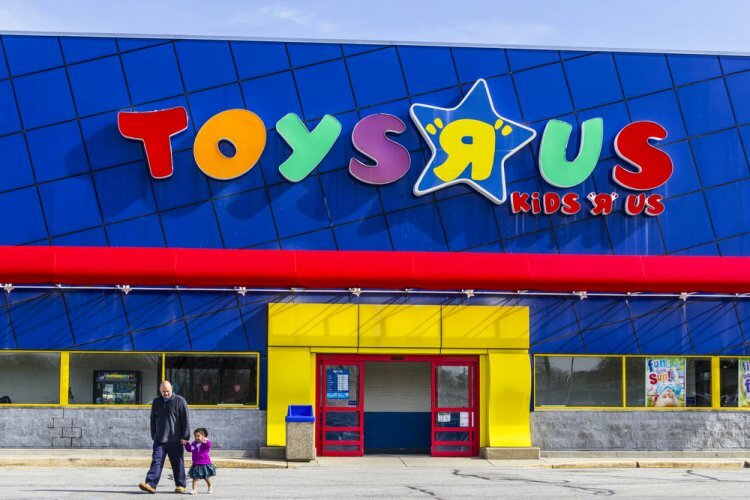 The PPF is believed to hold about 20% of the votes in the Company Voluntary Arrangement (CVA) being sought by Toys R Us, which would give it some protection against creditors. A three-quarters majority of creditors is required to approve the restructuring, which would see more than 500 staff made redundant and roughly a quarter of the UK’s 100 Toys R Us stores closed. There has also been controversy over $21m in bonuses paid to top executives by the firm’s US parent company, which filed for Chapter 11 bankruptcy protection in November. The PPF said in a statement: “We are working closely with the trustees of the Toys R Us pension scheme given the current CVA proposals. “The filing of CVA proposals means that an assessment period is automatically triggered for a pension scheme. “However, this does not mean that the scheme, or its members, will be transferred into the PPF.